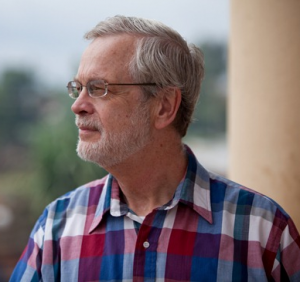 Galen C. has trained and consulted with church reproduction and community development workers in some twenty countries of Africa, the Americas and Asia. Galen especially likes to interact with leaders of new initiatives who are seeking ways around common hindrances to reproduction. He was an adjunct instructor in applied linguistics and social research in a graduate school until he shut his office to focus on live opportunities intenationally, in English, French and Wolof.